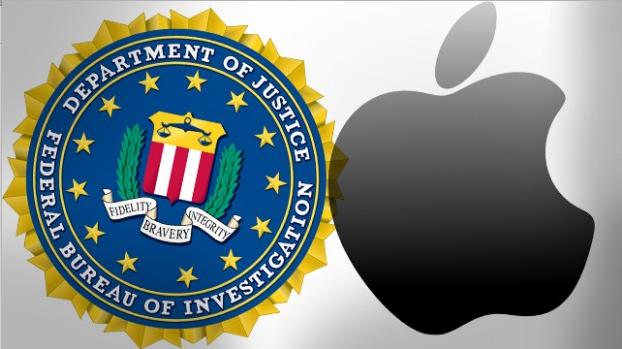 What does the Apple v FBI fiasco mean for other companies? A big topic in the recent news has been the Apple v FBI situation, in which USA’s federal court has ordered Apple to provide the FBI access to encrypted iPhone data in order to aid a murder investigation. If Apple provides the FBI “backdoor” access to their encrypted data it may set a precedence with regards to the ease at which USA’s federal government are willing and able to access the company’s data. So do the American government have the right to access my company’s data? It depends on where your server is based. If your company stores its data in the EU it’s protected by EU privacy law, but if the server is based in USA then the government have the authority to access the data. You should explore other option where non-USA servers are used, like a private Enterprise File Share and Sync solution or a local cloud storage provider if you want a fully SaaS or hybrid model. Storage Made Easy are a United Kingdom limited company that provide an Enterprise File Share and Sync Fabric for use via SaaS, IaaS, or completely on-premise behind the corporate firewall. What does Apple iCloud mean to users and vendors ? Are your Companies email attachments multiplying out of control?